Experience Cache Car Wash’s Three Locations! 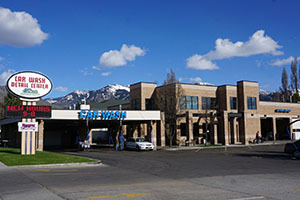 Welcome to the Cache Car Wash. We have 3 convenient locations covering North, Central and South ends of Cache Valley. 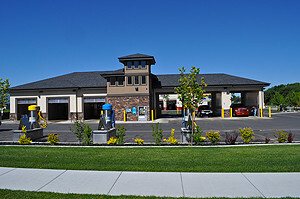 South Logan – Our original Cache Car Wash location across from Maceys. Logan – Cache Car Wash Express and Detail on 1400 N, next to Big-O. Smiling attendants to assist you during daytime hours. Eco friendly washes that minimize water waste. Credit/debit card options that make paying easy. 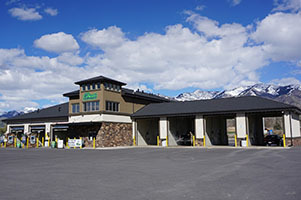 The South Logan car wash opened for business in November of 2009 after realizing the city was in need of a new, well kept, state-of-the-art car wash. The Hyde Park location opened in 2015 and our newest location at 1400 N in 2016. We strive very hard to provide our customers with the absolutely best experience they could imagine. We work hard making sure our equipment is operating to the best of its ability and that everything is clean and maintained. Customer service is very important to us and it’s common during the day to see a smiling attendant making sure everyone is happy. If you haven’t tried our wash please come see us. We know you will be happy with your visit.